Q: hi my double flanged hub broke on my go cart it have no idea what model at all but how do I get the proper measurements meaning where do i measure at? A: Here is a user guide to help, How To Measure Wheel Bolt Patterns. 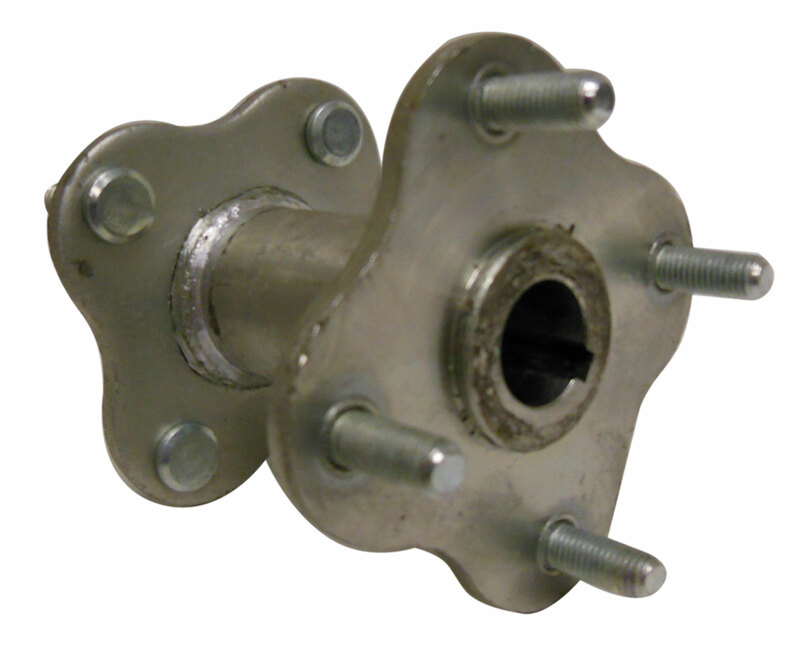 You will need to verify the 4-Lug bolt pattern on your kart is 2-13/16" (both on the rim and sprocket). Also verify the axle size is 3/4" in OD.